The 7th International Defense and Homeland Security Expo or ISDEF 2015 kicks off on June 2 at the Israel Trade Fairs and Convention Center in Tel Aviv. ISDEF will run until June 4, a Thursday. 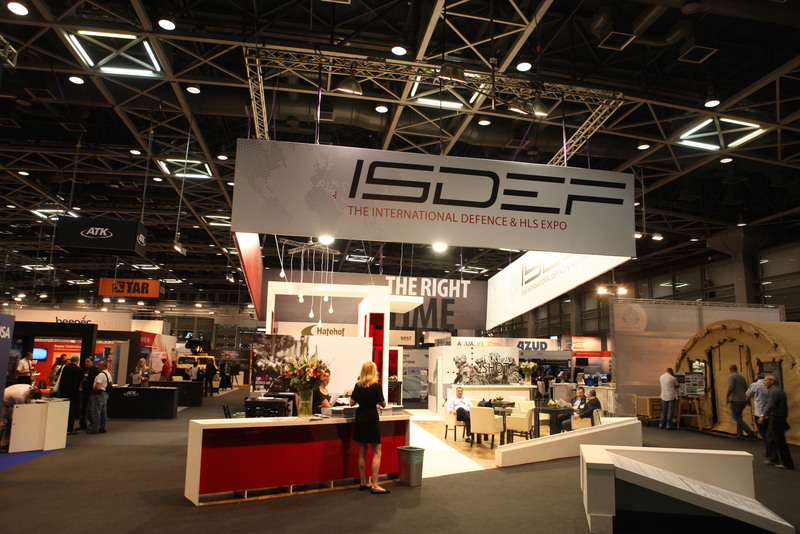 ISDEF was launched in 2007 as an event where buyers can choose among vendors providing vehicles, tools, and equipment for law enforcement, special forces, emergency services, and other security institutions. Held every two years, ISDEF 2015 features historic levels of participation by exhibitors from the Czech Republic and Germany. Defense contractors from China, South Africa, Ukraine, Italy, France, and South Africa are also participating. Of course, Israeli and American firms enjoy the most exposure during the event. 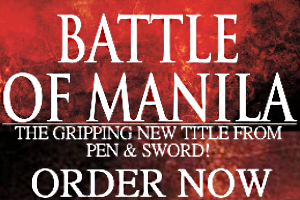 21st Century Asian Arms Race (21AAR) is a media partner for ISDEF 2015. ISDEF is also attracting delegations from Eastern Europe, Latin America, and Asia–markets where Israel’s defense contractors have made serious inroads. As an arms show that caters to ground forces and security personnel, firearms, gear, applications, and vehicles are being displayed in the venue. ISDEF’s organizer went the extra mile to entice actual transactions during the course of the arms show. Visitors and business people who registered online can take advantage of a B2B Platform that arranges meetings within the vicinity of Trade Fairs and Convention Center. National pavilions were also demarcated for companies seeking to entice customers. Defense and security firms from Canada, Czech Republic, Estonia, France, Germany, India, Italy, Japan, Romania, South Africa, Spain, Sweden, and the UK are grouped together. Even Hong Kong has its own pavilion. In a series of exclusive newsletters shared to the media, ISDEF marked Israel’s 67th anniversary as an independent state by touting it innovations as an arms exporter. 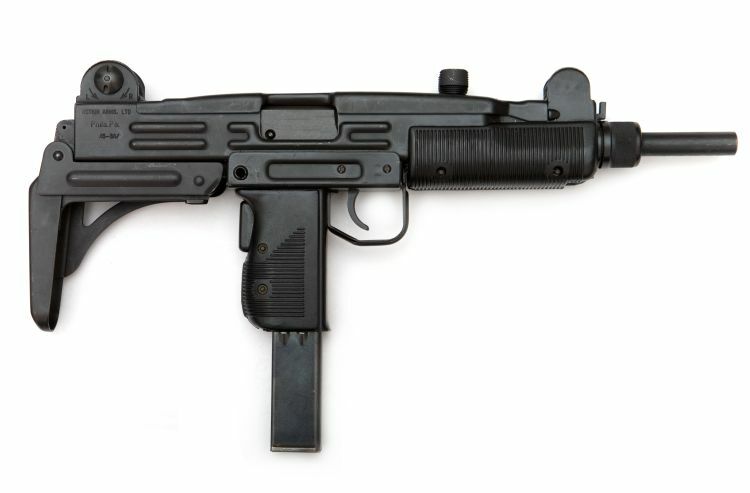 According to the organizer, this prominence comes from a “culture of innovation” that created the best-selling Tavor bullpup assault rifle, the Trophy active protection system (APS), world-class UAVs, the Combat Guard 4×4 patrol vehicle, and the Iron Dome anti-artillery system. Not mentioned were other Israeli breakthroughs like the Spike anti-tank missile, the short-lived Kfir multirole fighter jet, a small fleet of submarines, and a clandestine nuclear arsenal. ISDEF’s organizers revealed that most revenue growth in the international arms trade in the next three years comes from joint ventures and finding international clients. As an event that draws in thousands of participants, ISDEF’s venue is going to be crowded by buyers (54.5%), end users or military/security personnel (30%), manufacturers (15.5%), and directors/managers (50%). As a highly militarized nation-state, Israel’s defense spending nears $15 billion a year, an amount augmented by generous aid from the US. Israel’s military-industrial complex dates to its founding in 1948. The entire sector matured by the 1970s–the first for any country in the Middle East and Asia–and continues to find profitable niches today like precision ordnance, lasers, and cyber technology.